For those unaware, Creative Cloud wraps up Adobe's effort to transition to a subscription-based service model, providing updates to the Creative Cloud suite of software (which replaced Creative Suite), and online services to aid in collaboration and file/asset management. 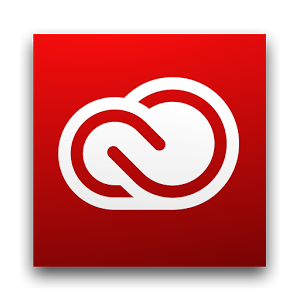 A free CC membership includes trial access to Adobe's creative tools and 2GB of cloud storage. To the latter end, the Creative Cloud app for Android allows users to access and preview their stored files from a mobile device, even previewing PSD and AI files. 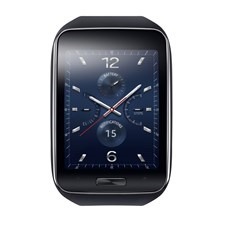 This is a story you've heard before - Samsung has announced another smartwatch. Not content with its current bevy of smartwatch offerings, the South Korean manufacturer has introduced the Gear S, a new Tizen-powered watch with a curved display that Samsung says "enhances the smart wearable experience." The watch has a 2.0" SAMOLED display at a 360x480 resolution, a 300mAh battery, a dual-core processor, and a handful of sensors including an accelerometer, gyroscope, compass, heart rate monitor, barometer, and sensors for ambient light and UV. Like some of Samsung's other watches, users can also make and receive calls from the device. 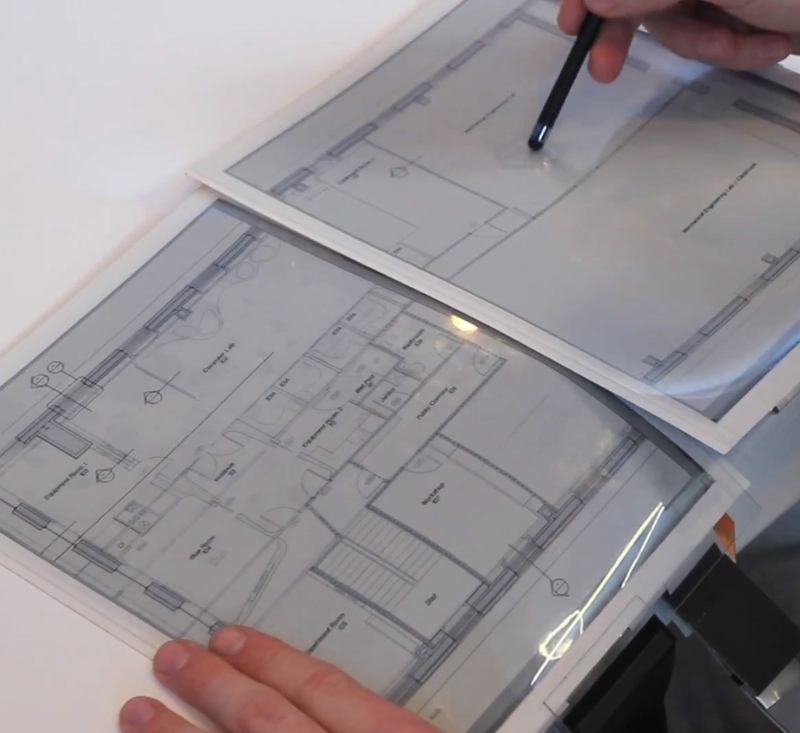 This feature will be great not only for developers looking to demo their app's features, but also for users in reporting bugs or errors, or recording instructional content. 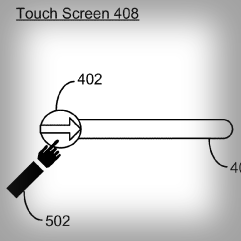 Following up on last year's slide-to-unlock patent grab (which itself built on a patent granted in 2010), Apple has been granted another, yet more expansive slide-to-unlock patent, one which ditches the previous patents' emphasis on "predefined paths" in favor of more ambiguous language covering the movement of an unlock image to "an unlock region" on a device's display. While US Patent 8,286,103 is largely similar to Apple's previous two slide-to-unlock, its language is considerably broader. 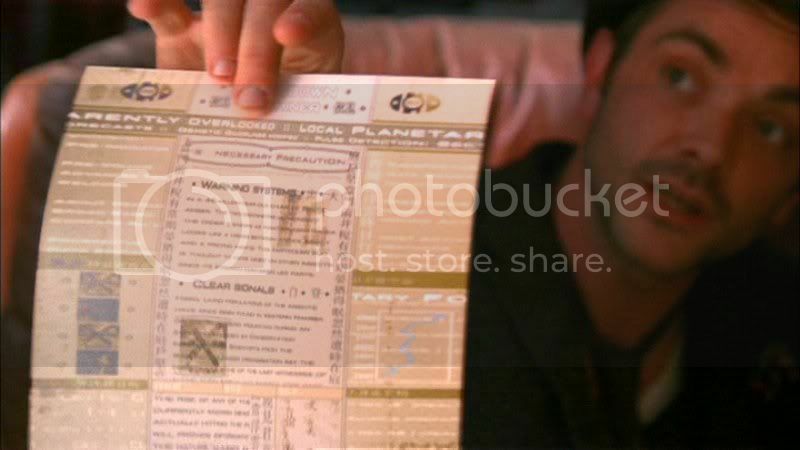 The logic of the patent is not concerned with what path a user takes to unlock a device, nor where the user starts or stops that path, just that an unlock image is moved "from the first location to an unlock region." Essentially, the language of the patent has been loosened to cover workaround solutions (presumably like the circle locks of Ice Cream Sandwich and Jelly Bean) and, ostensibly, to ensure that pretty much any method of unlocking a device through a continuous touch movement is protected. 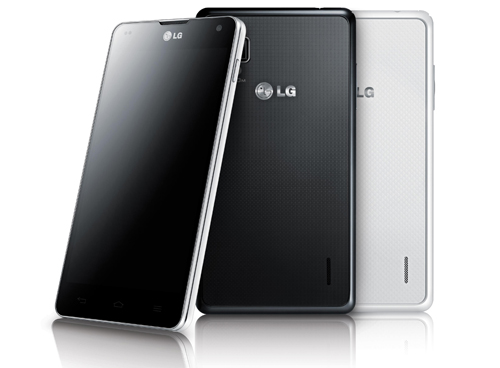 The LG Optimus G, the tantalizing flagship device for which LG released an teaser video last week, is finally official. The phone, which we know to be packing a 4.7" 1280x768 display, 2GB RAM, a 1.5GHz quad-core S4 Pro processor, and a 13MP rear camera, is slated to launch in Korea next month, followed by a yet undated global release expected to start with Japan in either October or November. 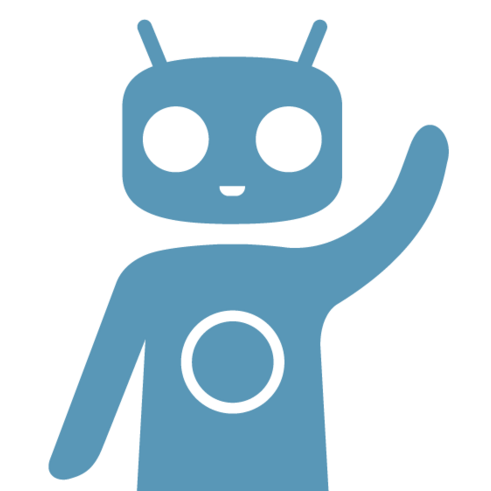 The Optimus G will also be packing a 2100mAh battery pack, Android 4.0 Ice Cream Sandwich, and a super slim 8.45mm body. 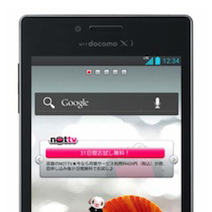 The Optimus G's Japanese debut on NTT Docomo will see it getting a red paint job and a few extra features including an infrared transmitter, waterproofing, and LG's Palette UI. 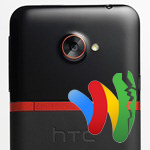 HTC EVO LTE Users Now Totally Locked Out Of Google Wallet – "Wallet Has Not Yet Been Certified…On Your Device / Carrier"
Many users, upon booting up their brand new EVO LTEs over the past few weeks, were confused to find that Google Wallet would stick in the "adding prepaid card" dialogue, often returning an error message which encouraged users to try again later. 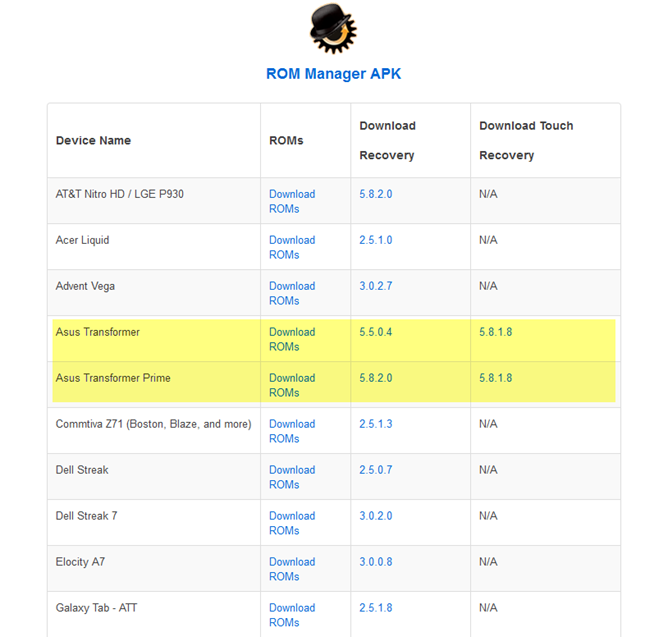 It soon became apparent that this issue was limited to the EVO LTE, as it was discovered that modifying the device's build.prop to identify as a Galaxy Nexus returned the app to full functionality. A few days ago, though, Wallet began telling EVO LTE users that "Google Wallet has not yet been certified in your country or on your device / carrier," locking users out of the app entirely, leading to frustration, confusion, and (of course) rumors regarding the meaning of the app's shifty behavior. 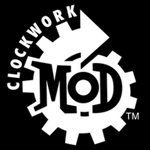 To get the touch-enabled ClockworkMod recovery on your device (currently version 5.8.1.8), make sure you're rooted, load up ROM Manager and click Flash ClockworkMod Touch.